7-15 days after clients comfirm. Size On your call ! LOGO Printing Made According to your requirement. Surface disposal Glossy lamination can be made if you like and embossing LOGO. 2. 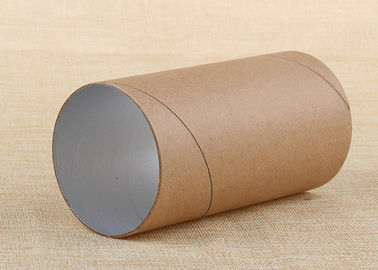 Screen - print Kraft Paper Tube OEM accepted. Professional advices for the design and products. Q1. I need to pack 500g nutrition powder, what packaging should I use? A: Dear, we have Tinplaste can with aluminum foil lid , plastic jar for your reference. 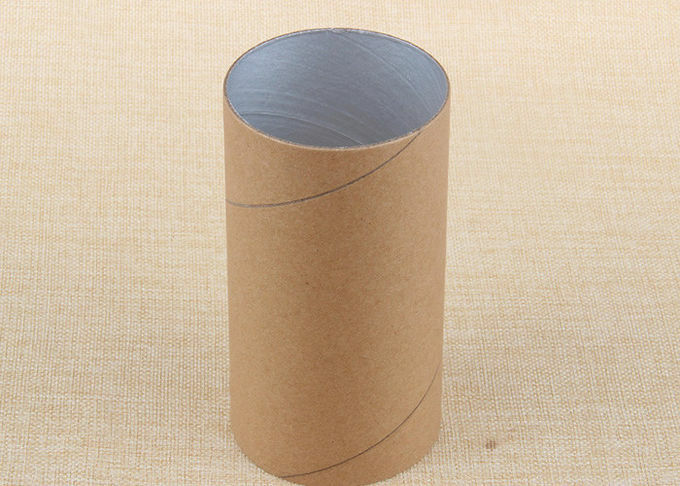 Q2: I want the paper tube with my design, can I ? A: Dear, OEM available and outside printing of yours. Q3: How long it takes for the products in delivery ?